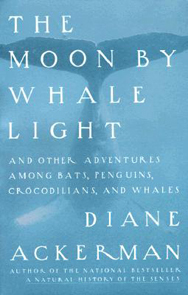 A unique blend of poetic essays and scientific descriptions of endangered animals and the natural world. 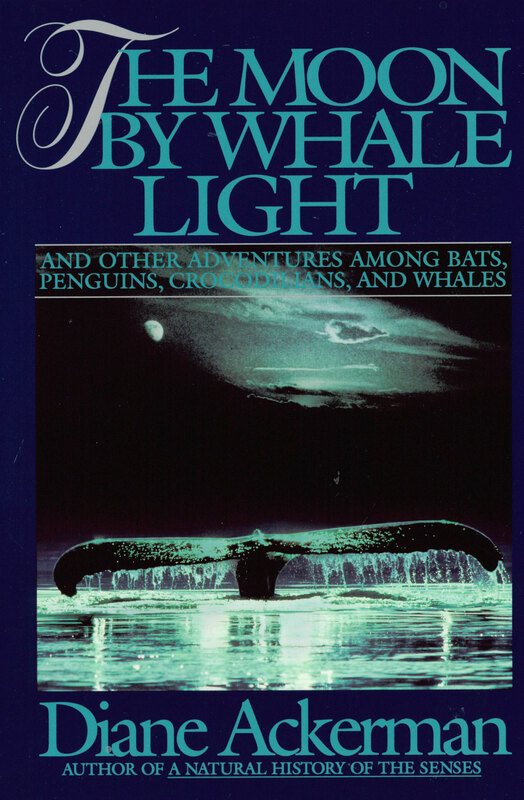 Ackerman writes with the precision of a scientist and the soul of a romantic, luring readers with provocative word pictures while educating them on the importance of such animals in the global scheme of nature. She maintains that near-perfect balance of animal lore, objective study, and conservation, and includes some downright hair-raising adventures. Her goal, to underscore our responsibility to respond to the protection of these creatures, is met admirably. This is nonfiction storytelling at its best.